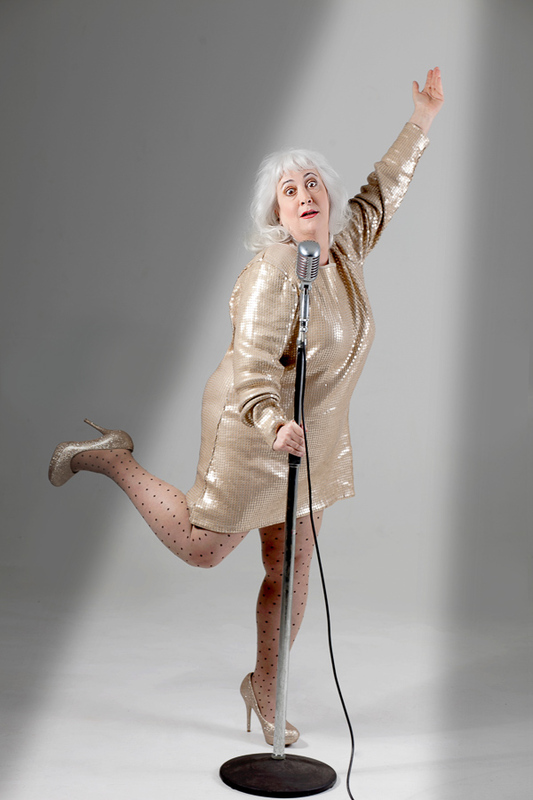 Welcome to the official home of Nancy Gaddy – regaled vocalist, comedienne and actress. Nancy has performed in clubs and on stage in cabaret and theatre for many years in addition to varied commercial and voice-over work. So come take a minute, sit down, have a sandwich and a Celray, and spend a nice visit, experiencing her history, her many faces, and her entertaining charm in all these medias. You’ll read, you’ll enjoy, and at the very least, you’ll have lunch! And receive my free newsletter and news about upcoming shows.